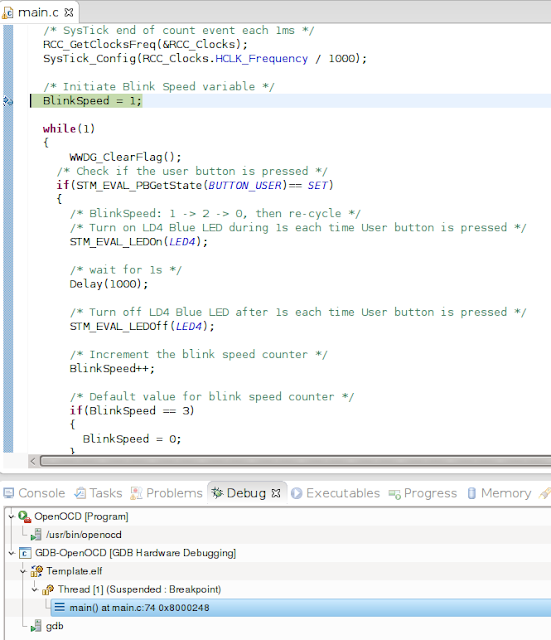 As promissed in last post, I’ll show you how to setup eclipse to work with the our STM32F0 discovery board + open source toolchain. 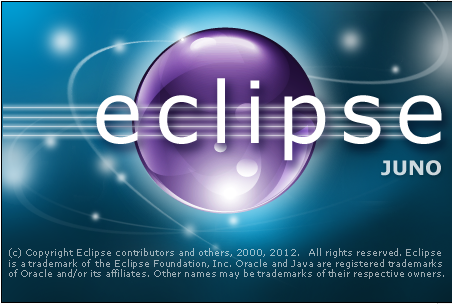 1) Open eclipse. First of all we need to install (if not already installed) two new software. So go to menu Help/Install New Software. In work with, type “http://download.eclipse.org/tools/cdt/releases/juno” and in the list below choose CDT Optional Features/ C/C++ GDB Hardware Debugging”. Next in http://gnuarmeclipse.sourceforge.net/updates, select “GNU ARM C/C++ Development Support”. 2) Create a new C Project. 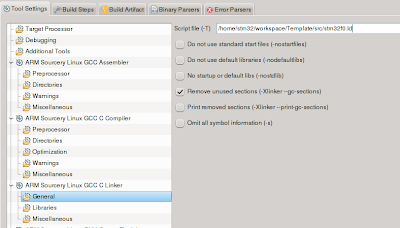 Go to menu File/New Project and select C/C++ – C Project. Click next. 3) In next window Choose under ARM Cross Target Application – Empty project. Select your toolchain (Sourcery G++ Lite) or (GNUARM). 4) Go to menu Project/Properties. In C/C++ Build / Settings select Tool settings. In Target Processor change “Processor” to cortex-m0. 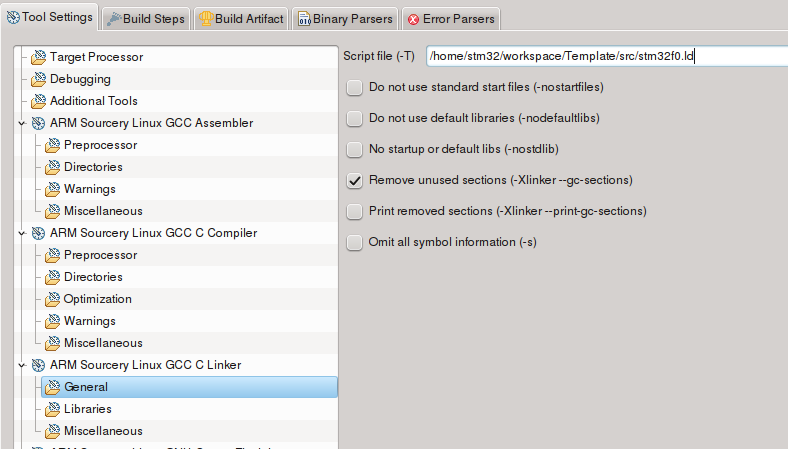 8) Configure GDB by clicking in the small arrow in the right of the bug. Select “Debug Configurations… “. Select “GDB Hardware Debugging” right click and select new. Change name to GDB-OpenOCD and in the bottom of the window click in “Select other…” and select “GDB (DSF) Hardware Debugging Launcher”. This entry is filed under Cortex M0, STM32F0, toolchain, tools. I’m sorry for delay, I had hardware problems and I couldn’t reply. In eclipse under tab Start Up, uncheck everything I have no in “Run commands”. I have no clue why it’s missing. Could You help me solove this problem? I sent you an email but didn’t receive any answer… Try use the eclipse version of the post and tell me which eclipse are you using. Hi, i have a stm32f10e-Eval board.. where do i get the ldscripts as mentioned in step 6. Hello, sorry for the delay. I think your email went to spam! 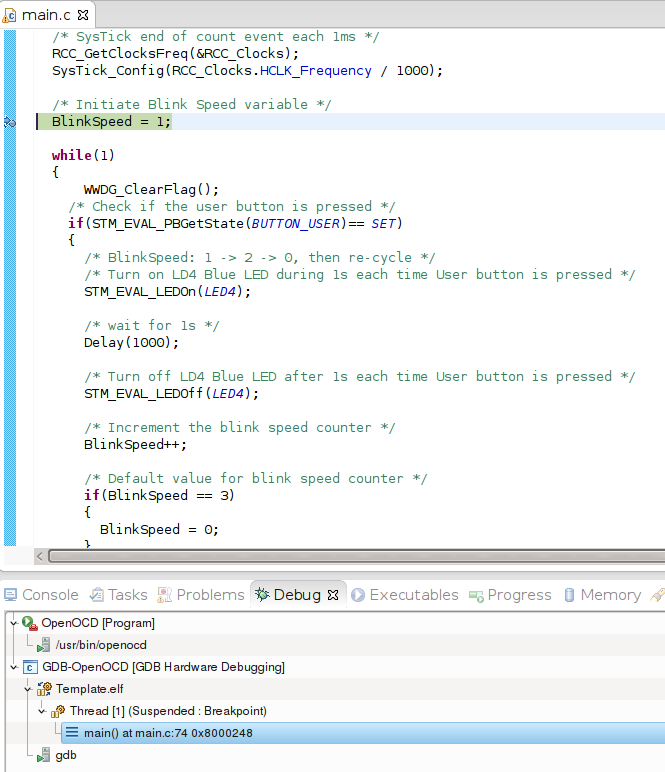 Please go to first post (http://marcelojoeng.blogspot.ca/2012/08/stm32f0-discovery-gcc-eclipse-openocd.html) at step 6. I think the instruction, while detailed, missed the part where we add source files to the project. (I am new to Eclipse.. struggling to understand). Marcelo, great set of instructions. Now if only I could get the debugging to work.. Yes, you're right! I should explain how to add add source files to the project! or try to find where you have installed it! Great work. I have got the build to work but debugging fails. Template.elf is missing. How is Template.elf generated? Hello! Template.elf is generate by your compiler. Try to compile your code!